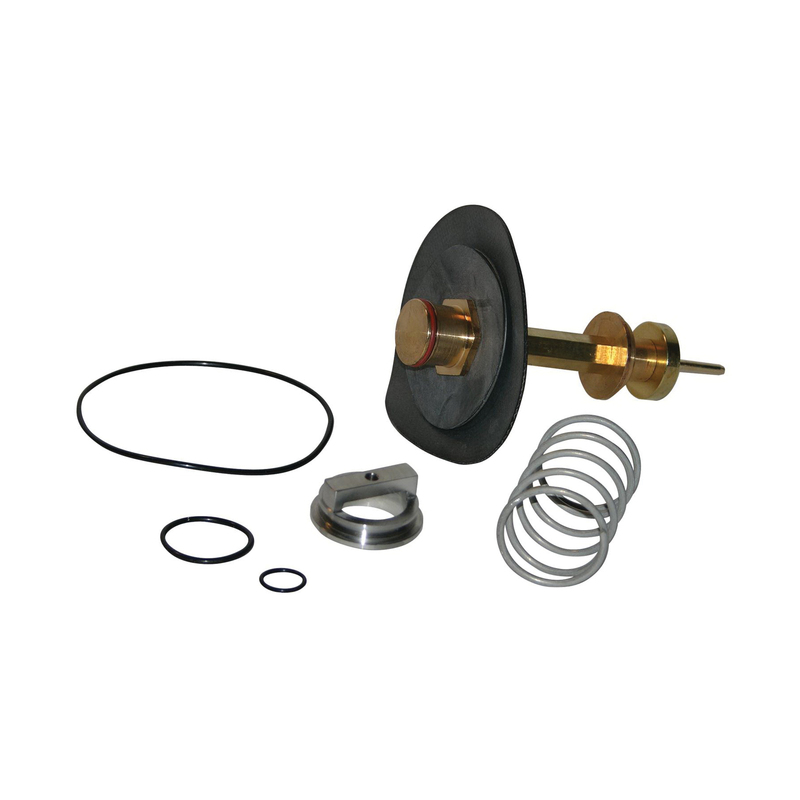 This 1 1/4 through 2 IN 009M1 total relief valve repair kit provides all the parts necessary to replace the major internal components of the applicable reduced pressure zone assembly. The kit consists of relief valve assembly, seat, seat O-ring, cover O-ring, sensing passage-ring, upper stem O-ring, and relief valve spring. All parts are genuine and original to the valve.